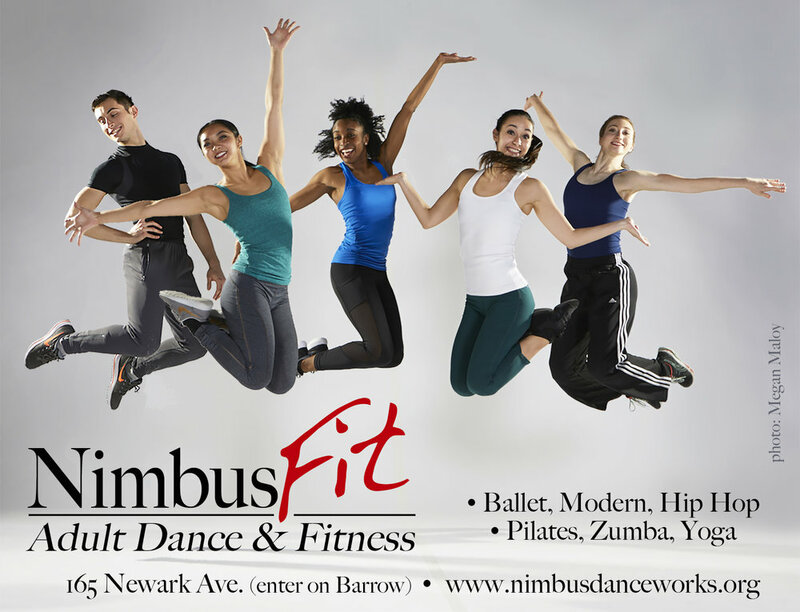 The School of Nimbus introduces NimbusFIT: an adult program for dance and fitness enthusiasts. NimbusFIT is comprised of drop-in fitness classes like Zumba, STRONG by Zumba (a high intensity interval training class), Pilates, and dance classes in Ballet, Modern, and Hip-Hop. NimbusFIT encourages adults to get fit and connect with the expressive and cathartic experience of dance as an art form. Grab a friend and become a part of the Nimbus family!